Having kept a journal from the time she was ten, writing had always been a passion she wanted to explore further. She began working on "Hope for Garbage" as a personal project, and it completely took on a life of its own. She is currently working on her second novel. 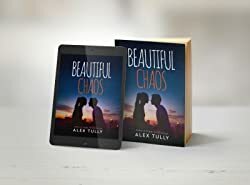 Please enter your email address and click the Follow button to follow Alex Tully!